Our favorite products are Simonton windows, Marvin windows, and ProVia entry doors, chosen for their quality, affordability and warranty. Simonton and ProVia brands are manufactured in the tri-state area, support local workers and offer quick reliable delivery schedules. 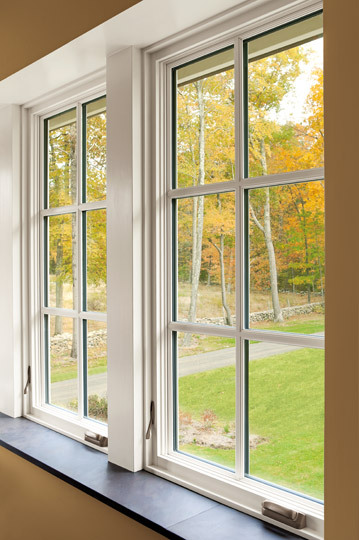 Window Styles include double hung, casement, slider, awning, bow and bay. 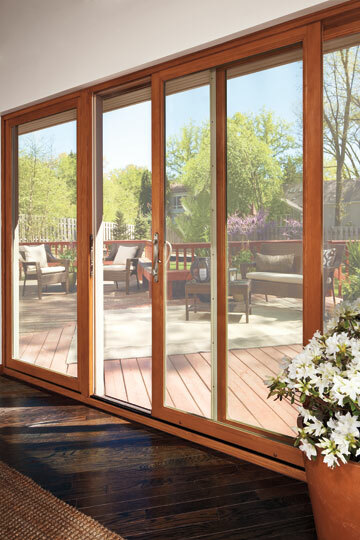 Door Styles include steel, wood, fiberglass, patio and entry doors. Andersen and Weather Shield brands are additional customer options. 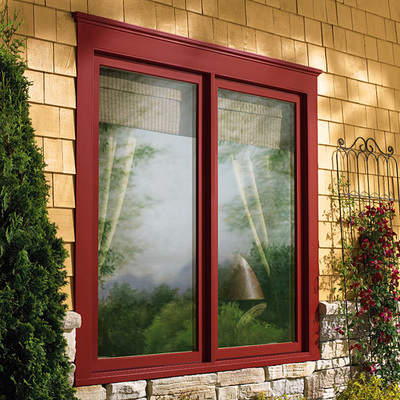 Simonton provides a premium window at an affordable price, superior customer service, warranty, options, performance, and design. 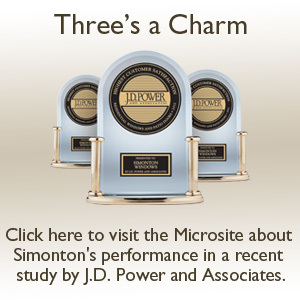 They have received the J. D. Power and Associates customer satisfaction award three years in a row. 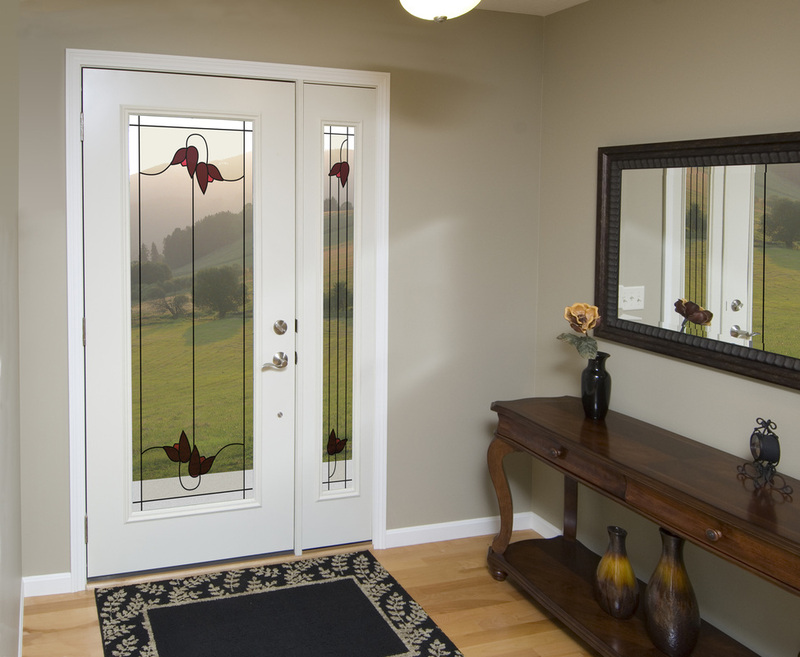 ProVia provides steel and fiberglass pre-hung entry doors with custom art glass options, custom sizes, sidelights, factory painted or stained options. Hardware is included, providing for smooth and simple installation. When our job is finished, your job is finished. avoiding the complete tear-out of the original wood frame.